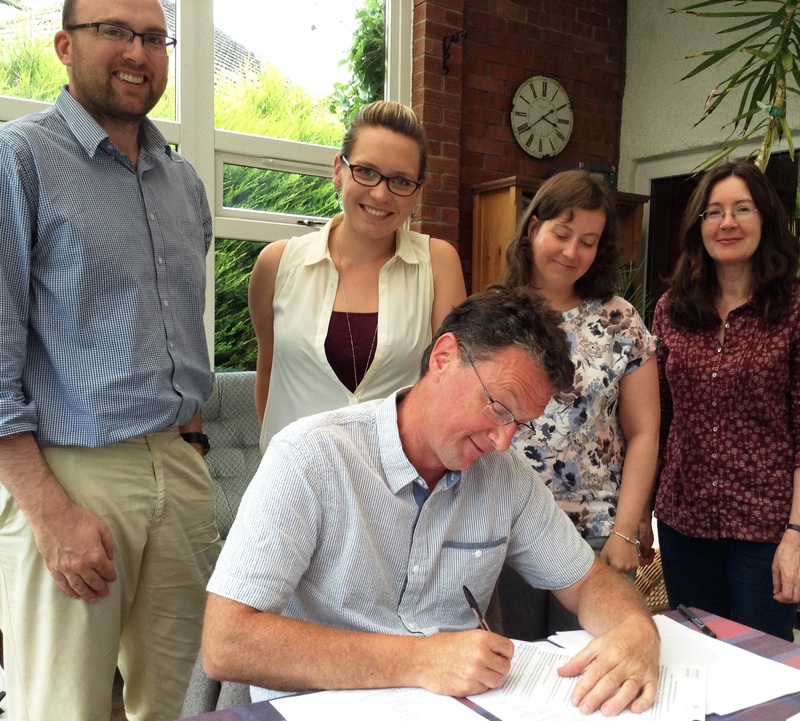 At the July meeting of our Board of Trustees we signed an important document about our relationship with The Haemophilia Society. You can read about the principles we will follow and some examples of what that might mean in practice by reading the Memorandum of Understanding we have agreed. We hope that this document will mean that relations between our two Charities are put on a solid foundation for the future.